According to a paper from the ADP Research Institute, 7 percent of the worker population has a garnishment. Understanding who these workers are and what factors are at play in their garnishment can help employers provide resources and support to alleviate their financial stress. According to a paper from the ADP Research Institute titled U.S. 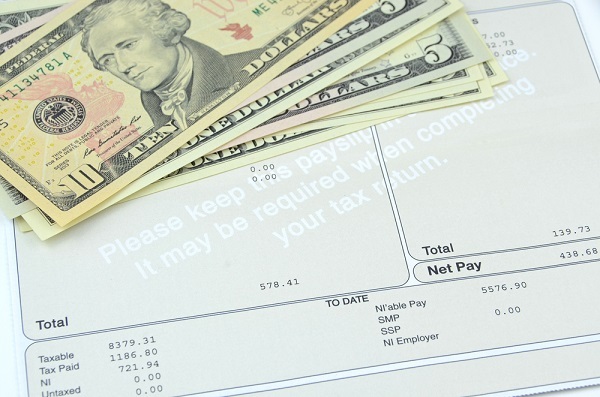 Wage Garnishment Landscape: Through the Lens of the Employer, 7 percent of the worker population has a garnishment. If you’re a small employer you’re more likely to have employees whose wages are being garnished than if you were a large employer.